Dental Emergencies, including toothaches, are often painful and frightening. On-time treatment is a must to reduce the pain and to diagnose the precise cause of the tooth problem. In the case of tooth loss, on-time treatment can make the difference in order to save the tooth. If you do not take proper care of your teeth, you have a greater chance for developing severe tooth problems. 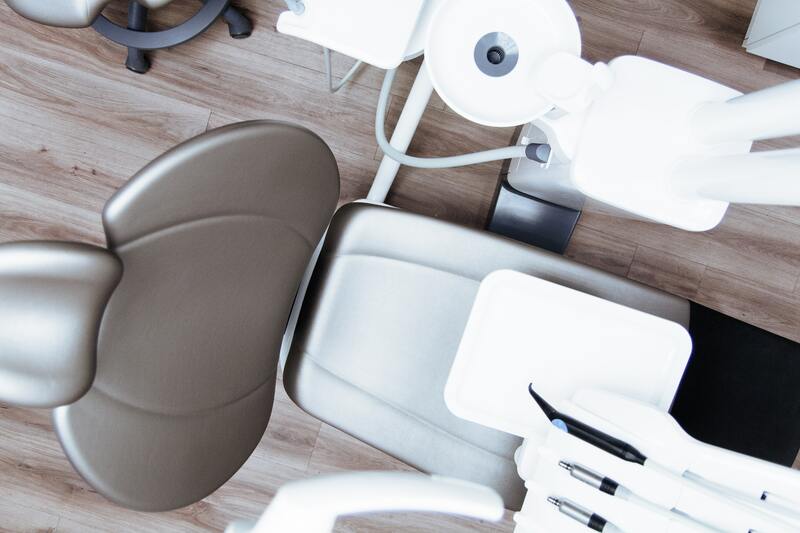 Dental emergencies can often cause severe problems and usually get worse if you delay the treatment. Dental issues can also risk your overall physical health if you delay on-time treatment. Avulsed tooth: Avulsed tooth is also known as a “tooth knocked out”. If you knock your tooth out accidentally, then it is very important to make the appointment with your dentist immediately. When you knock out your tooth, all the tissues, blood vessels and nerves get damaged. If the tooth can be restore back into its socket immediately, the chance of the tooth’s survival increases dramatically. In case of a tooth falling out, rinse the crown and tooth with warm water. Don’t touch the root. Put the tooth back into its socket before you reach the hospital. If you cannot place it back, then place into a cup of milk or water. Take it to the dentist safely and quickly.